Everas employees from throughout the organization attended the 33rd Annual New Jersey Association of Community Providers Conference on November 17th and 18th in Atlantic City. 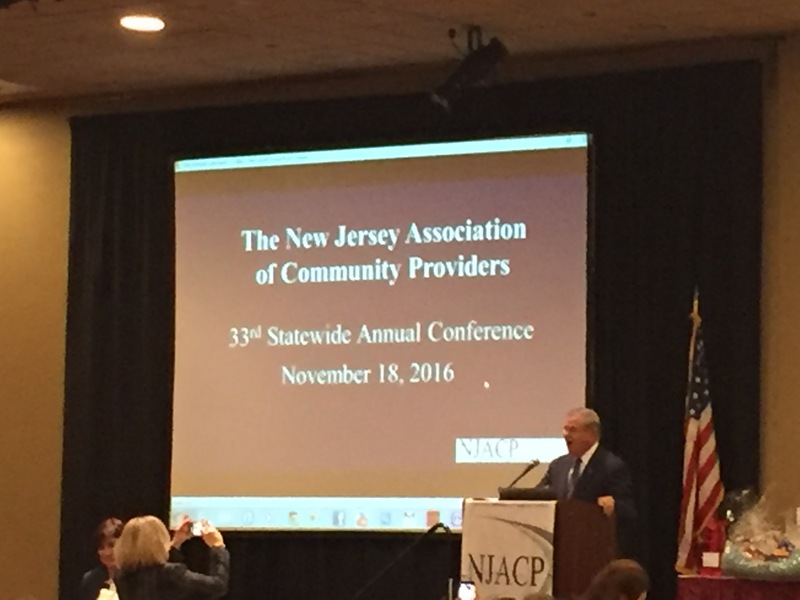 This annual gathering brings together professionals in the community providers field from throughout the entire state of New Jersey. 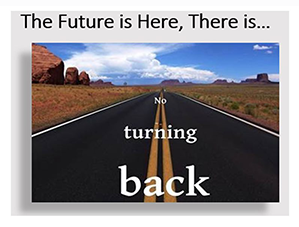 This year’s theme, “The Future is Here, There is No Turning Back” reflects the impending transition to a new reimbursement system, the Fee-For-Service model, in our sector. Education programs and intensive trainings are a critical component to preparedness for Everas staff as we traverse a shifting landscape in this sector. Conference workshops this year were selected to further enhance the knowledge, skills, and tools of industry professionals and provide a glimpse into the future. Beyond the educational value and intellectual catalyst that conference attendance undeniably provides, Everas employees remark that the conference provides an opportunity to bond outside of the office. 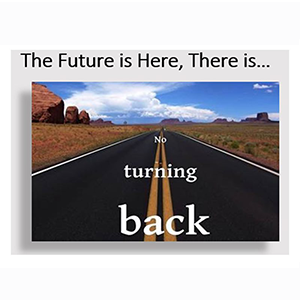 As work schedules in this field are rigorous and varied, we welcome this time for staff to collaborate, share insights, and grow as a cohesive unit. An Everas employee recounts, “It is a privilege to attend the conference. I enjoy meeting peers from other agencies working towards similar goals and against similar barriers. This conference offers a safe place to question, think critically, and challenge the status quo in pursuit of excellence in the services we provide.” Others among Everas employees also enjoyed the few hours in the car commuting to the conference with colleagues. “It gave us a platform away from work to learn a little bit more about personal goals, family backgrounds and reasons for working in this field.” When you learn about the people working alongside you, amazing synergies can arise, ultimately benefitting the individuals you serve on a day to day basis. After a full morning of insightful workshops and a trade show at the conference, attendees gathered for a luncheon. Valerie Sellers presented the Public Leadership Awards to Senators Jennifer Beck and Robert Menendez, pictured to the left. The keynote address was given by Dr. Michael Fowlin, whose speech combined both his professional acting talents and his psychological training. His mission is to create an atmosphere of worldwide inclusion, not just tolerance, towards all people. His address, “You Don’t Know Me Until You Know Me” was thoroughly enjoyed by all. Everas employees have been back at work putting their new found knowledge and renewed enthusiasm into practice as we work to provide comprehensive supports that empower individuals with disabilities to reach their fullest potential.